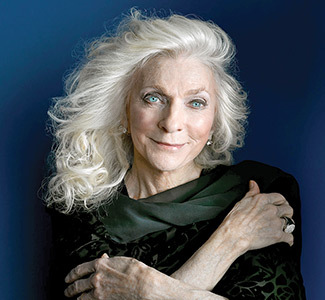 The RFA will present its five-concert season subscribers with an exclusive bonus sixth concert as a special gift of appreciation: a Mother’s Day matinee performance by the legendary singer-songwriter Judy Collins. Tickets to the Judy Collins bonus concert will be provided to season subscribers at no additional charge above the five-concert subscription price, said RFA president Peggy Stalnaker. 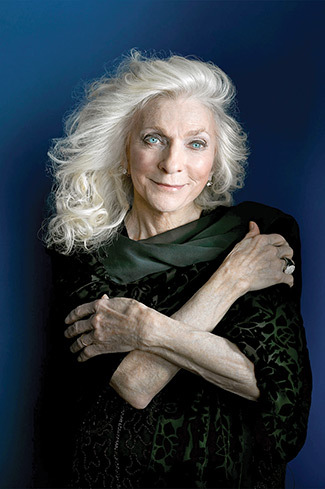 “An Afternoon with Judy Collins” will be presented at 3:30 p.m. May 12, 2019, at the Lancaster Middle School Theater, 191 School Street, Kilmarnock, the venue where all ‘On Stage’ concerts are held. The award-winning performer is known for her imaginative interpretations of traditional and contemporary folk standards and her own poignant compositions. Stalnaker said the Judy Collins concert is just one example of the diversified RFA’s ‘On Stage’ 2018-2019 line-up. • Richmond Symphony Pops, 3:30 p.m. September 30. Classical runs the gamut with a big symphony sound, this top orchestra plays entertaining and uplifting rock, Broadway, jazz, cartoons, in unexpected ways. • Seldom Scene: 7:30 p.m., November 10. Talented musicians bring fiddling virtuosity, picking perfection underscored by a rollicking sense of fun. • Voiceplay, 7:30 p.m. December 15. An a cappella touring sensation, this quintet performs an entire holiday musical production with unique, miraculous vocals. • The Julian Bliss Septet, 7:30 p.m. March 2. An English clarinetist and virtuoso, Julian Bliss gathers the finest musicians to perform rich jazz music including Goodman, Gershwin and more. • Sgt. Pepper’s Lonely Bluegrass Band, 7:30 p.m. April 13. Imagine, the music of the Beatles shaken up with bluegrass instruments and infused with jazz and a classical twist. On Stage season brochures will be mailed the third week of May. Subscribers who sign up by July 1 can take advantage of the early bird $10 discount and keep their current seat location. New subscribers will be assigned seats as subscriptions are received. To receive a brochure, contact the RFA office, 438-5555; or www.rappahannockfoundation.org.